The horror classic Alien is set to celebrate its 40th anniversary in a number of ways, including a new Alien: Isolation digital series. But one high school in New Jersey chose to celebrate it in a rather unique way- with a live stage performance. The North Bergen High School Drama Club adapted the hit horror film into a local production over the weekend. As a result, it’s spreading like wildfire on social media and a lot of fans want to see it for themselves. The fans really went all out with the production of the play. As you can see from the video snippets below, the props look just like the real deal from the film. On top of that, it follows the story pretty closely. And for those concerned about Disney and/or 20th Century Fox having objections to the show…don’t be. The official Alien Anthology account sent out its own tweet regarding the show, which you can see below. To no one’s surprise, fans are dying to see even more of this impressive production. Who knows, these kids might just give it a longer run. We know we’d love to see it in action- along with James Cameron’s Aliens, for that matter. While the full show isn’t online (yet- the team could bring it back in the future, for all we know), you can still celebrate the original film soon enough. A 4K release of the original Alien will release on April 23, with a full remaster in the format. It’ll feature various cuts of the film, along with a number of extras. 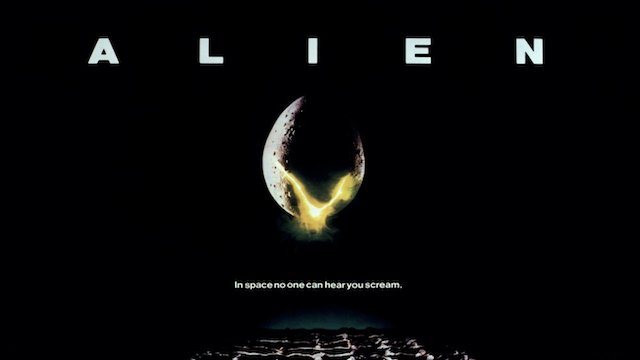 What do you think about Alien becoming a stage play? Let us know in the comments below!